If you throw a coin into the Zionist “Jewish National Fund” collection box, you become a threat to the Jewish people. You bring misfortune upon the Jewish people. He would speak angrily about the Zionists. His voice actually changed when he spoke about them. 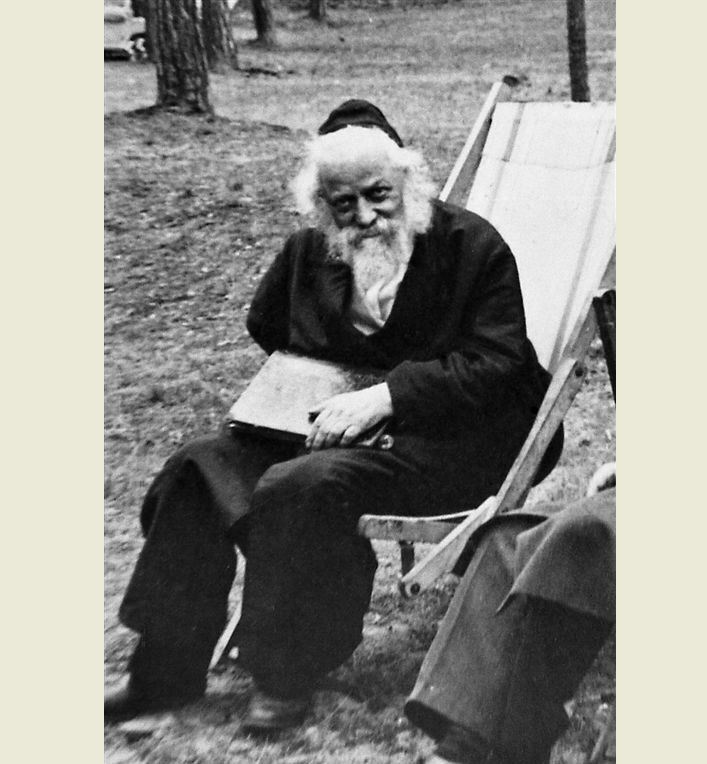 Many times in the yeshiva, he spoke while he went for a walk to rest from the work of the day, or on his way home. Every time he spoke about them, he was angry and said with a groan, “Those wicked ones!” Many times in the middle of the study hall of the yeshiva, he would call over several students and cry out before them regarding the Zionists. He would let out his pain, and then he would rest and continue his studies. In his last years, several activists decided to found a “Tarbuth” Zionist school in Kamenitz. Immediately, Rabbi Boruch Ber gathered the townspeople in the town synagogue and cried out with a tearful voice, “Woe to me that such has happened to me in my old age! They are bringing an idol into Kamenitz. What will I answer on the Day of Judgment when they ask me why such a thing happened in my city?” At the end of his speech, he took off his shoes as a sign of mourning, and he sat down on the floor. The spectacle shook up all those present, and because of the impression he made on the people, the Zionists were not able to carry out their plan.